We are celebrating our God who sent his only beloved Son to die that we might know eternal life. We are celebrating that the good news of God’s love in Christ has been faithfully proclaimed. We are celebrating how people are being brought to faith in Jesus Christ and are being blessed in living that faith out in their lives. 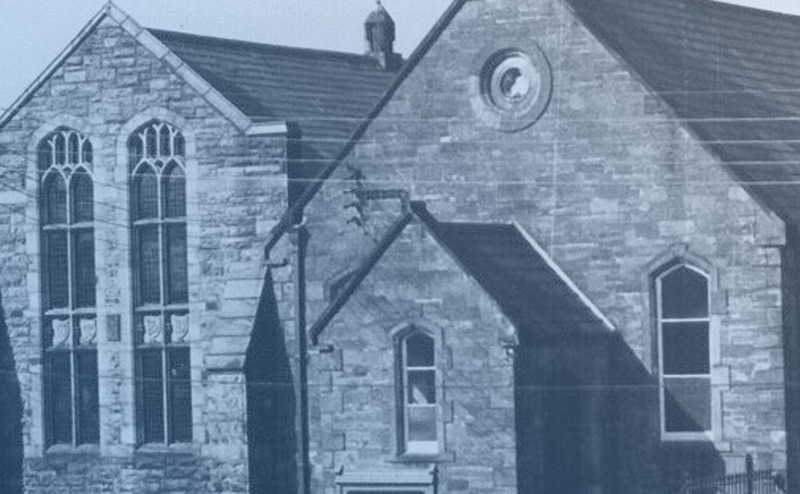 telling the history of the church and its life and witness within Newtownards and further afield.